Are you HAPPY AS A HIPPO? Or ANGRY AS A DUCK? Maybe SAD AS A CHICKEN? 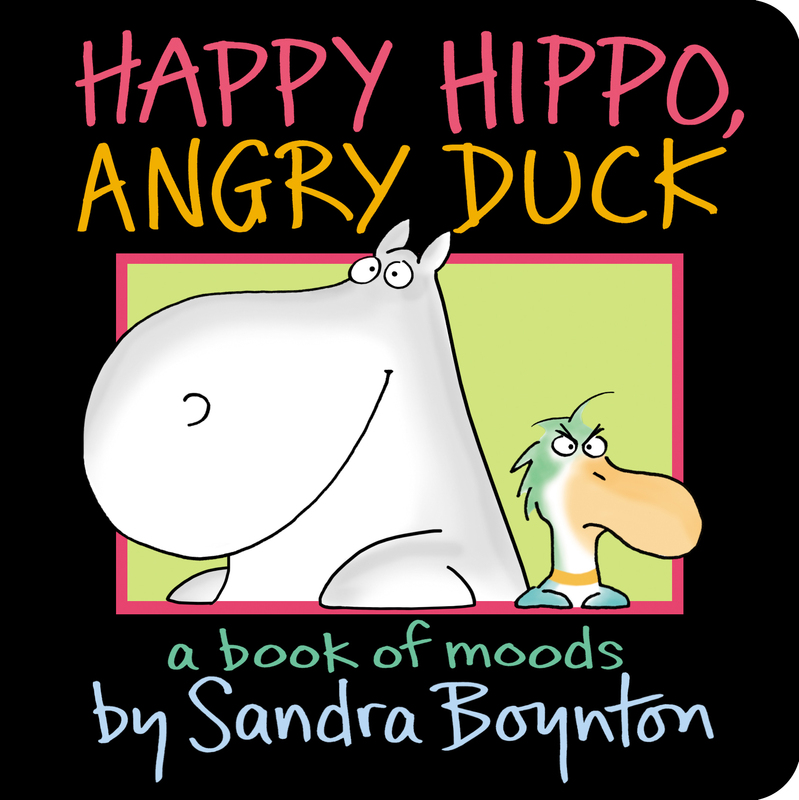 Bestselling author Sandra Boynton is back in this all-new board book about moods. Boynton's clever animals exemplify a wide range of emotions in this hilarious story about different feelings. Young readers are sure to giggle as interactive text asks them if they are "grumpy as a moose or excited as a dog?" Maybe they're "worried as a rabbit or contented as a frog?" This new Boynton board book covers the first concept of moods with her charming, trademark sense of humor. Sandra Boynton. 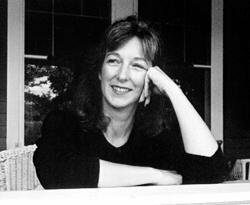 Little Simon, $5.99 (16p) ISBN 978-1-4424-1731-1 With her familiar brand of gentle absurdity, Boynton creates similes that ascribe moods to various animals. "Hello, Little Person!/ How are you today?" greets a concerned-looking bear. Part of the book's pleasure is that Boynton doesn't rely on clichéd animal personifications: "Are you happy as a hippo?/ Or angry as a duck?/ Maybe sad as a chicken?/ (‘Can you sadly say, "Cluck Cluck?" ')"After the characters tell readers, "Well, I hope you are happy./ But if you are not,/ you have friends who will help you./ We like you a lot," even kids in the stoniest of moods will feel the effect of this pick-me-up. All ages.